Where is the House of Mary? – answered by Father Johann Roten, S.M. Q: Where is the Holy House Mary lived in located? A: There is competition between those who claim to have the so called "Casa Santa" (Holy House), the house of Our Lady in Nazareth where the Annunciation possibly took place and/or where the Holy Family lived. Besides Ephesus – which honors the claim to Mary's house in the later years of her life and Jerusalem, which does the same – there is Loreto, Italy, which seems to have a valid claim to this honor for the early years of Mary's life. 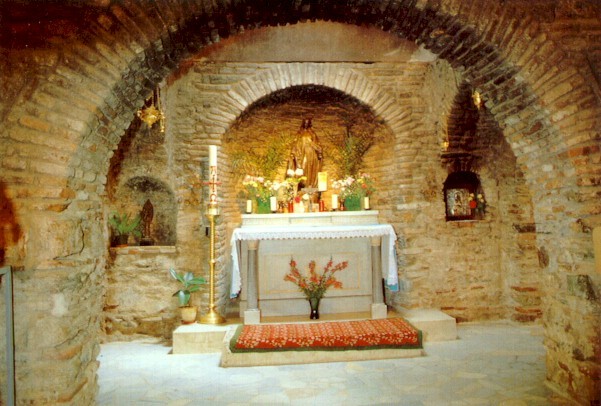 A third location, Tersato, Dalmatia, commemorates the passage of the Holy House in via to Loreto. Loreto seems to have the best chance of actually possessing Mary's house. Its claim is based on architectural and historical proofs. 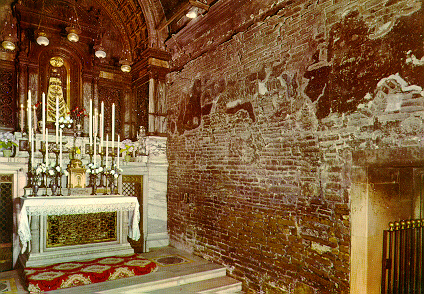 Investigations showed that its dimensions were identical to those of the House of the Holy Family that was missing from its place of enshrinement in a basilica of Nazareth. Markings found in the stones of this house are similar to those found at Nazareth. Those and other elements weigh in favor of a translation (sea? sky?) of the house to Loreto. 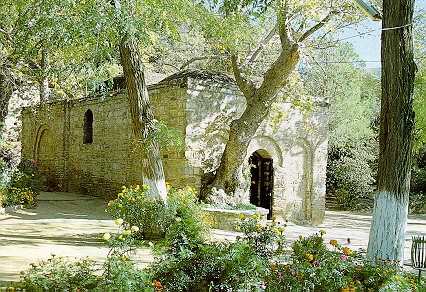 The Ephesus house – its existence and location – is based on the visions of Catherine Emmerich, but lacks solid historical and architectural tradition. The discussion among scholars leads to a negative assessment and is considered final. All this should not demean the importance of these shrines for our faith. We bring our faith to these monuments, we do not receive it from them. Bringing our faith to Loreto or Ephesus, we contemplate important aspects of Mary's life, in particular the wonderful story of Jesus' coming into the flesh and his growing in wisdom before God and the world. 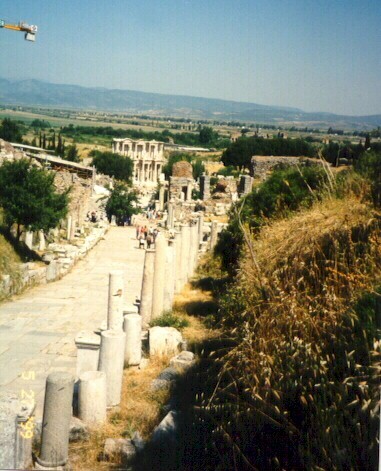 Photographs of Ephesus and the interior of the Ephesus house courtesy of Jeanette Watters.